This webinar qualifies for 1.0 Passive CEs with ASA. 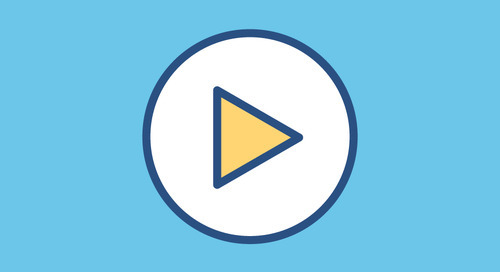 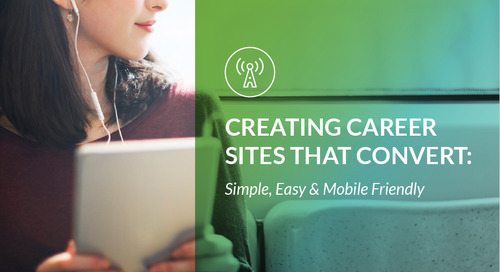 If you want to stay up to date on the latest staffing agency trends, listen to this 30-minute on-demand webinar: "The CareerBuilder Staffing and Recruiting Talent Brief." Richard Tanner, Manager of Customer Insights at CareerBuilder, will share key takeaways from CareerBuilder’s proprietary staffing industry research study: job growth projections, focus areas for your peers, and the biggest challenges facing the staffing and recruiting industry. This webinar qualifies for 1.0 Passive CEs . 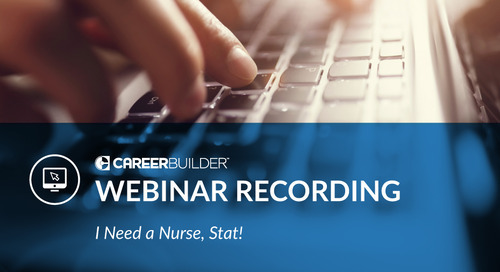 This archived webinar will provide you with 5 tips you should include in your nurse recruitment strategy.